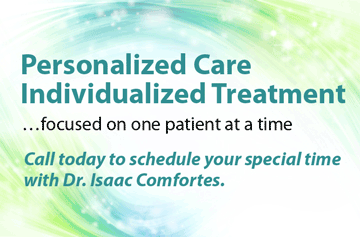 Our Practice - Dr. Isaac Comfortes, D.D.S. 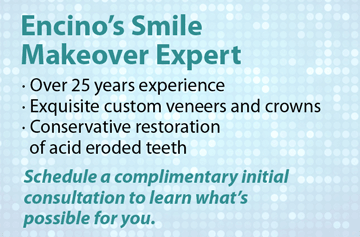 Our Encino dental practice is devoted to restoring optimal oral health to support whole body health and to enhancing the natural beauty of your smile using conservative, state-of-the-art dental procedures that result in beautiful, long lasting smiles! At Total Health Dentistry of Encino, we uphold the highest standard of excellence in personalized dental care. This enables us to provide the quality dental services our patients deserve. 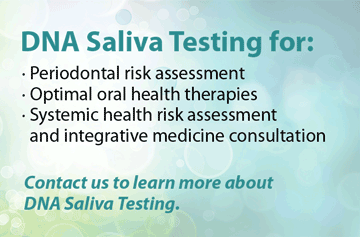 We offer state-of-the-science diagnostics, comprehensive treatment planning, and individualized restorative procedures to help you achieve your oral health goals. We also counsel patients on the relationship between their oral health and systemic heath to help our patients live healthier, longer lives. 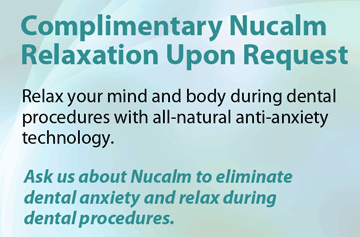 Through the expansion of science and technology, in the area of dental medicine, we offer oral appliance treatment for obstructive sleep apnea and effective periodontal disease control. We collaborate with Encino physicians and nutritionists in the treatment of our patients to reduce inflammation that negatively affects all organs of the body and is a primary factor in systemic disease of all kinds. Should a dental emergency occur, Encino dentist, Dr. Isaac Comfortes will make every effort to see and care for you as soon as possible. Infection control in our Encino dental office is also very important to us. To protect our patients and ourselves, we strictly maintain sterilization and cross contamination processes using standards recommended by the American Dental Association (ADA), the Occupational Safety and Health Administration (OSHA), and the Center for Disease Control (CDC). Building a foundation of trust by treating our patients as special individuals is vital to our success. We understand how uneasy some patients may feel about their dental visits, and how we can make a difference in providing a relaxing and positive experience. 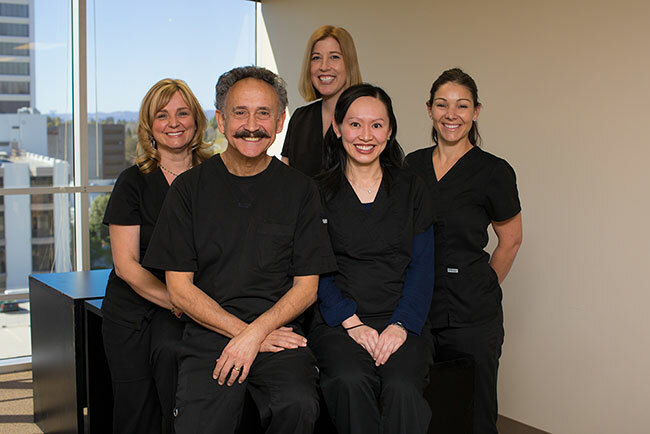 Our entire team is dedicated to providing you with excellent, personalized care and service to make your visits to our Encino dental office as comfortable and pleasant as possible. At the time of your initial visit, please let us know of any special needs or concerns that you may have. We welcome you to make an appointment today at Total Health Dentistry of Encino by calling (818) 990-9101.